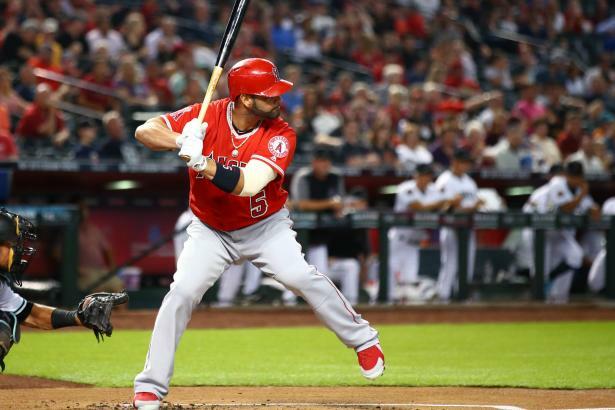 He’s not as bad as you think… Albert Pujols (DH, ANA) is obviously a shadow of his former self. His defense is bad and he can barely run anymore. Nevertheless, he has continued to receive substantial playing time and therefore put up respectable $values in recent years. His 2018 ended early due to knee injuries. If he again receives significantly playing time in 2019, what should we expect?